Embroidered patches are a great addition to clothing. 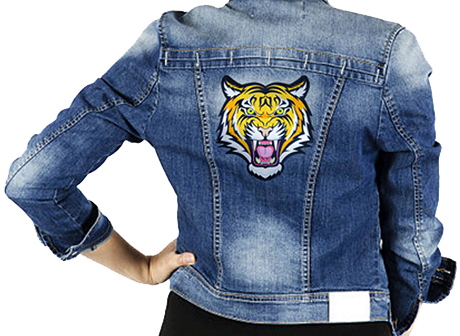 These custom patches can be sewn or ironed onto many different articles. Our favorites (and the most popular choices) are jackets, hats, bookbags, and pants. Once you attach them, your custom-made patches can easily make your clothing even more personalized. When you wear custom made patches, you can choose from a wide variety of patch styles. Some people like to use decorative images like flowers, rainbows, feathers, or stars, while others like to use names, numbers, or even animals. You can also create iron-on patches with images of your favorite movies, foods, phrases, and more. The possibilities are endless! Once you decide on your ideal clothing patch, experiment with the best place to show it off. You can do this by placing the patch where you want it and then sewing a loose stitch or two between through the embroidered patch and onto the material. Step back and take a look and if you like it, you can continue sewing. If not, simply cut the stitches and start again. When embroidered patches were first created, it was difficult to incorporate many different colors into the design. With today’s technology, however, we’re able to make them as colorful as you’d like. 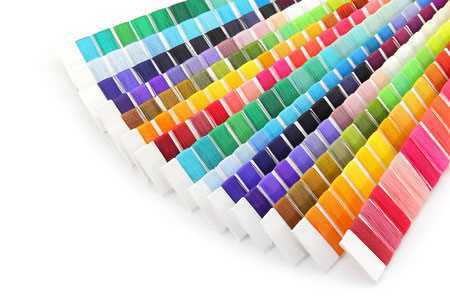 At American Patch, we include up to eight colors at no extra cost, but how many colors you choose should depend on the type of patch you’d like. Because embroidered patches are created by sewing thread onto a substrate, they’re thicker and have more dimensional detail. For this reason, we don’t suggest choosing an intricate design with lots of colors. Woven patches are created by weaving thread together to create the substrate. This means you’ll have thinner custom-made patches that can show a little more detail. For the ultimate detailed and colorful design, choose our dye sublimated patches. We create these photo or printed patches by dying the patch molecules to create a photo-like quality that is the best for intricate images or lots of colors. When it comes to styles for custom-made patches, the possibilities are limited only by your imagination, so create something you’ll love to show off. Contact us today to get started.